Dam is a daughter of Dunlouise Jipsey Earl. Dam is a daughter of Pinebank 41/97 out of a daughter of Carpenter of Wickwire. Calf is sired by a native Aberdeen Scottish bull. Calf is also sired by a native Aberdeen Scottish bull. Sire is also a son of a native Scottish Aberdeen bull. Dam is a daughter of Pinebank 41/97. The calf is either a son of Favour of Wye or a son of Pinebank 41/97. Dam is a granddaughter of Codova of Wye out of a Shoshone-bred cow. Calf is a son of Favour of Wye or a son of Pinebank 41/97. 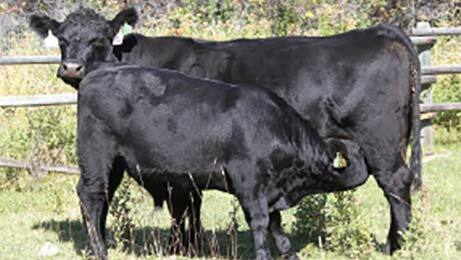 True Native Scottish Aberdeen Angus Bulls for sale. Perfect heifer bulls. Birthweight in the 60's. 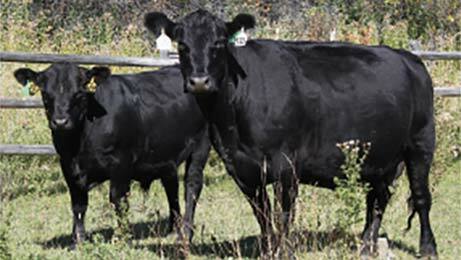 They will sire replacement heifers to turn your herd around. 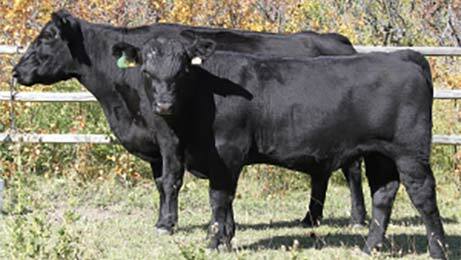 Experience the benefits that only come from centuries of uncompromised breeding. A lmited offering of a select few bulls. 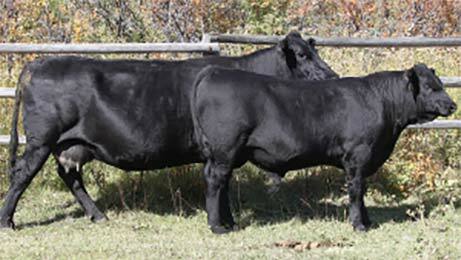 • Proven Genetics for grass-finished beef combining Wye, New Zealand and Scottish genetics. 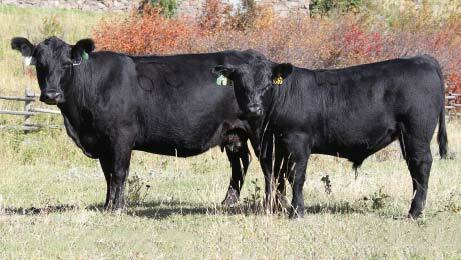 • Bulls will weigh 675-700 pounds at weaning. • Look at what we have been able to accomplish without the use of EPD's! #463: reg. no. 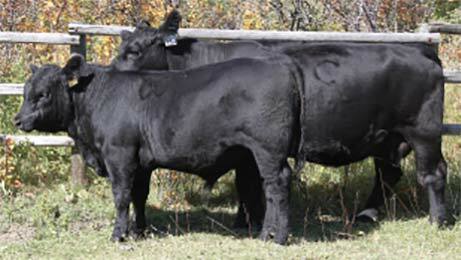 18128947 Sired by a son of Pinebank 41/97 who is out of a daughter of F0203. Second dam sired by the native Scottish bull, 720E, who is a son of Evesund of Dupplin. #187: reg. no 17234691 Sired by the native Scottish bull, 720E, who is a son of Evesund of Dupplin. The dam is sired by Bax Elite and is one of our strongest cow lines. #4112: reg. no. 18128951 Sired by Saddle Butte 138/10, who is a son of Calvour of Wye and whose progeny weans @ 111. the second dam is by Octoraro Viking 527. #2165: reg. no. 17488095 Sired by Peerless of Saddle Butte whose pedigree combines Prince of Malpas with Banjo of Wye. Second dam is sired by Traveler 6807 and out of the strongest cow of the Octoraro program. #5143: reg. no. 18421047 Product of a first calf heifer who is sired by Saddle Butte 138/10 who is a son of Calvour of Wye and whose progeny weans @ 111. 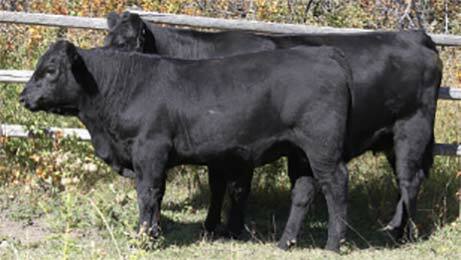 Second dam is sired by Pinebank 41/97 and the third dam by F0203. #0104: reg. no. 16848355 Sired by Calvour of Wye, a son of Favour of Wye, and out of a daughter of Carpenter of Wickwire who is a son of Prince of Malpas. #1155: reg. no. 16848355 Sired by the native Scottish bull, 720E, who is a son of Evesun of Dupplin and out of a dam sired by Octoraro Viking 527. #123: reg. no. 17767814 Sired by Pinebank North America 505-08 who is a son of Glanworth 03, and out of a dam sired by Shoshone Leo 190-801. #118: reg. no. 17079962 Sired by the native Scottish bull Dunlouise jipsey Earl, and out of a daughter of Pinebank 41/97. #119: reg. no. 17178107 Sired by Pinebank 41/97 and out of a granddaughter of Octoraro 527. #313: reg. no. 17767922 Sired by the native Scottish bull Roberto of Newcroft and out of a daughter of Pinebank 41/97, who is #119. #931: reg. no. 16586646 Sired by Pinebank 14/02 and out of a daughter of SBR Prince 440 who is a son of Carpenter of Wickwire. #1140: reg. no 17234680 Sired by Calvour of Wye who is a son of Favour of Wye, and out of a daughter of Carpenter of Wickwire who is a son of Prince of Malpas. By Dunlouise Jipsey Earl of out a Shoshone-bred dam. 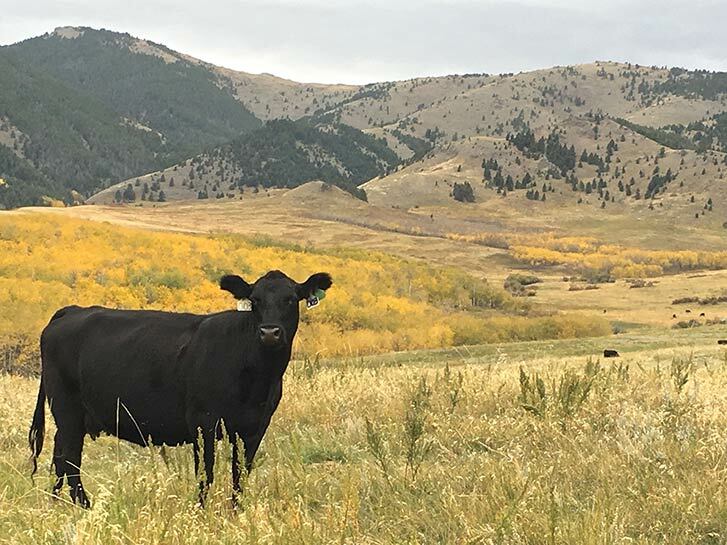 A fancy cow that produced a bull sold to Wayne Rasmussen in Nebraska.